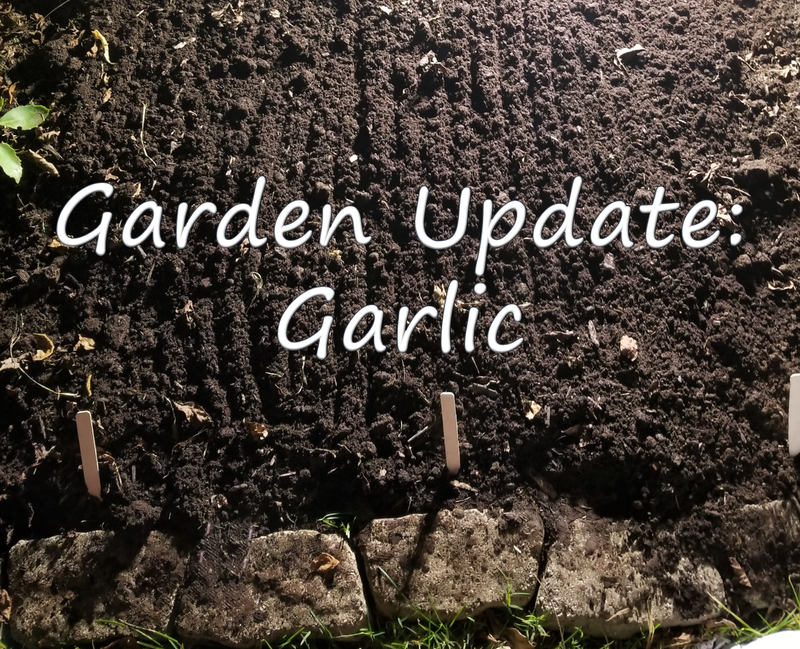 I have never planted garlic in the ground before, I have only tinkered around with planting scraps for the garlic greens (see how-to post here). 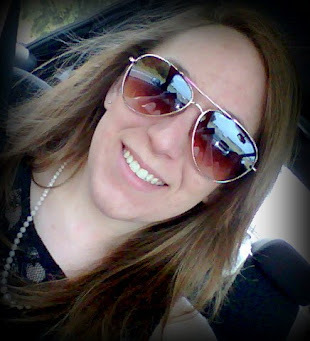 I don’t currently have a lot of vegetable garden space, as my landscape is more formal with flowers, bushes, and trees. This is one of the reasons why I prefer to garden in containers. Garlic needs about 10 months (that’s right 10 MONTHS!) in soil in order to grow, and this would just not do in containers. After much debate, I decided that I would try to find a small place in my landscape that I could plant some garlic! I found a small space in my backyard between some Sedum and a Peony that wouldn’t be completely upset by filling it with some garlic and got started! The process started in September. I bought garlic cloves from two grocery stores, one clove was a hard neck variety and one was from a soft neck variety. I separated the cloves, each of these will be planted like a seed, in total I had about 30. 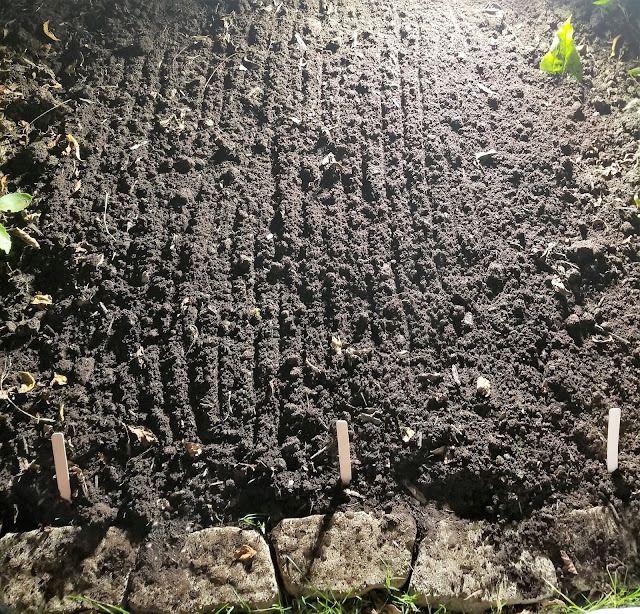 At this point, I amended my soil with some fresh compost and made three channels/rows to set the clove. 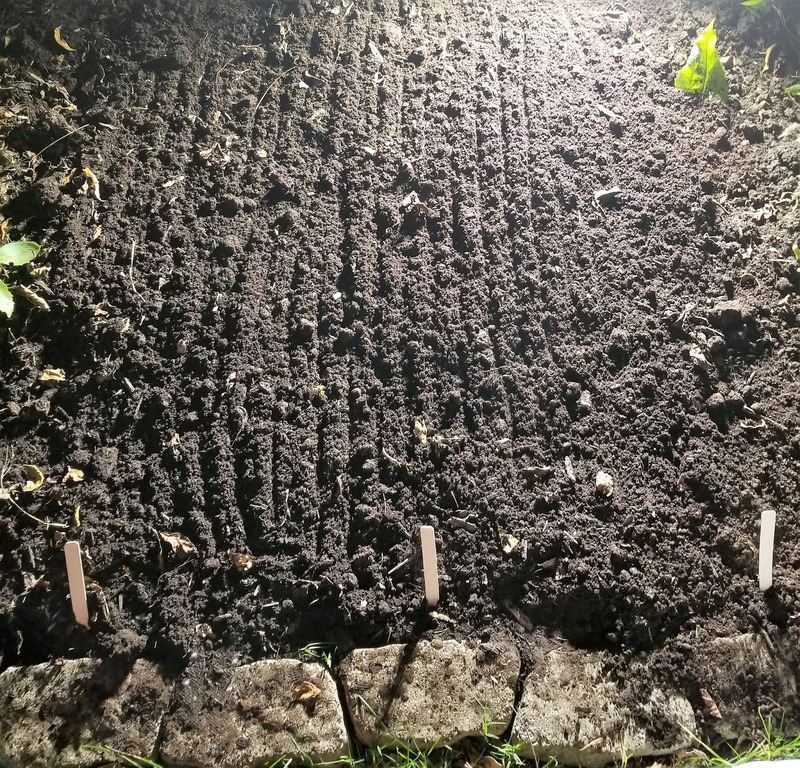 After each clove was placed a few inches from each other, I covered them with soil and watered them in really well and made sure the soil was kept moist every couple of weeks. The garlic had sprouted significantly by November due to the warm weather. I was a bit worried about the 6 to 8 inches of green that had already grown, so I decided to cover the area with some extra straw I had on hand just to cover them a bit during the first frosts. As you can see in this picture that I took just a few weeks ago (almost halfway for the garlic’s growing season), they are doing just fine above ground. I can’t wait to see how they are doing below ground. I’m interested to see how they look in my landscape through-out the spring/ early summer months (harvest should be sometime in late June!) 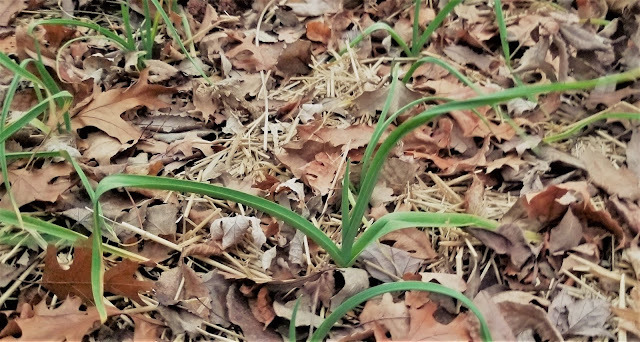 As a trial, if these garlic plants don’t look “weird” in my landscape, I might add more vegetables in and around my formal landscape to test out the soil vs container gardening later in the year. I’ll keep you all updated on the progress! Have you ever sacrificed part of your landscape for vegetable plants? Have you ever grown garlic before? Please answer in the comments, I’d love to know! I feel like there is usually a “lull” in creative and fancy treats between Christmas and Valentine’s day. Since most creative treats surround a holiday, I decided that in order to fill this gap, I'll make something truly unique “just because”! I thought to myself, why can’t I make a similar treat, just with a different “picture”. Why not snowflakes? 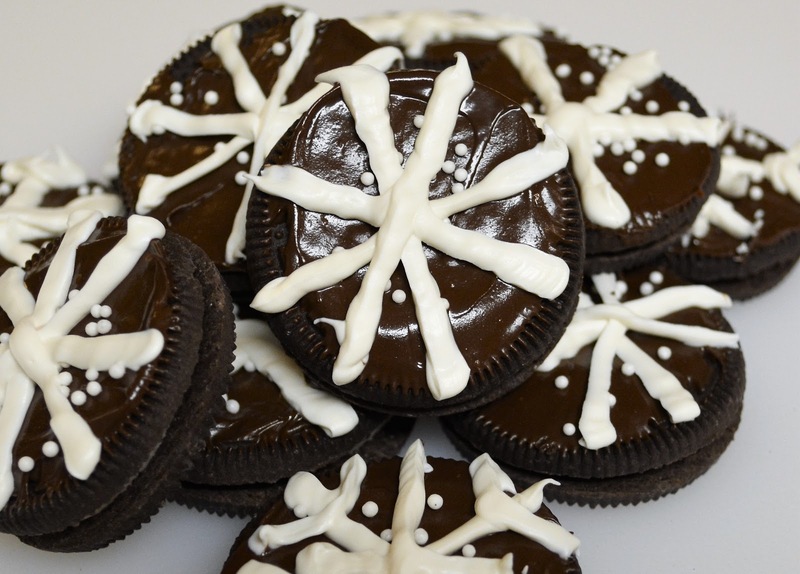 And thus the idea for Chocolate Covered Snowflake Oreos was created! 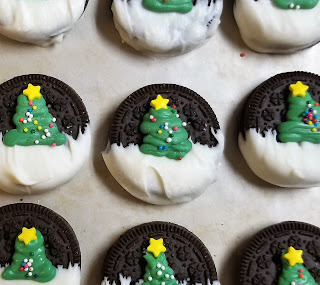 I had the white sprinkles on hand, but you can totally do this with just the white candy melts! First, let’s get prepared. Melt your semi sweet chocolate in the microwave. Start with 30 seconds at a time until melted. Make sure to stir in between each 30 second interval. 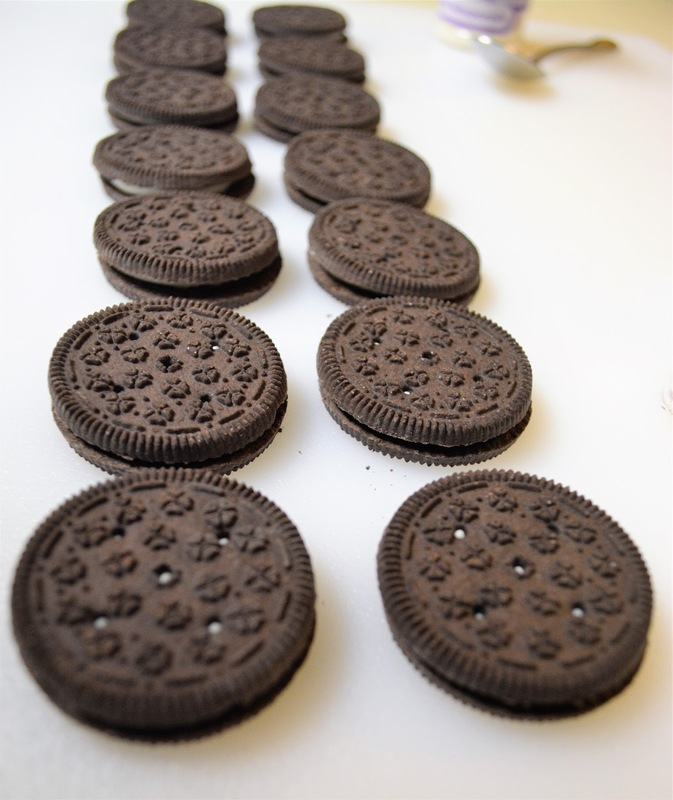 While the chocolate is melting, lay out some wax paper to place your cookies until they set. When your chocolate is melted, cover one side of the cookie by holding onto one side of the cookie sandwich, and lighting dipping in the other. You will need to “wipe” off any excess onto the side of the container you used to melt the chocolate. Then, while the chocolate is still soft, sprinkle a few white sprinkles for “flurries”. While these cookies set-up, melt the white candy melts. Tip: I usually put candy melts straight into a non-reusable piping bag and put that into the microwave to melt the candies so I don’t have to dirty any extra dishes to clean up. 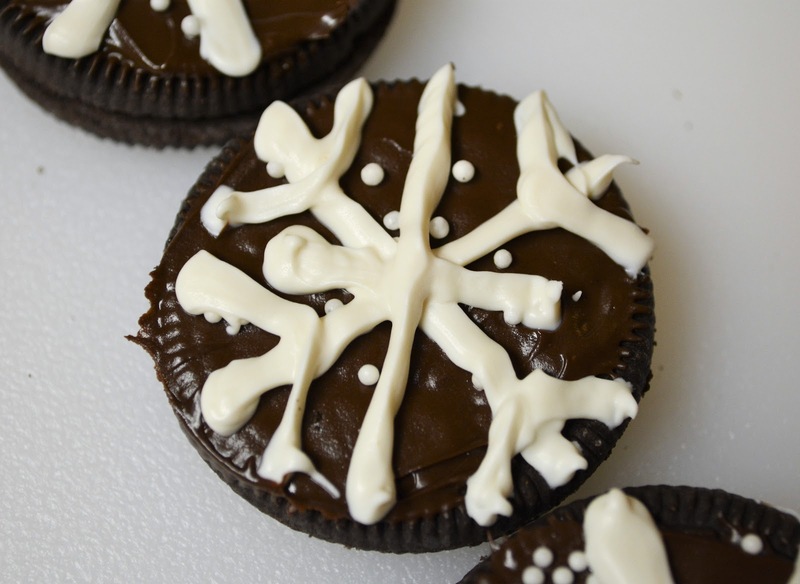 Once the candy melts are melted, start drawing your snowflakes! I cut my tip a bit fatter than I originally wanted, but the treats were just for myself so it was okay that they weren’t perfect. No two snowflakes look alike, so it’s okay if they aren’t all the same! Try out different designs! Once the cookies set-up, I always store them in the fridge so that the chocolate doesn’t get soft. But who am I kidding, these treats were gone so fast they wouldn’t have had time to get soft! 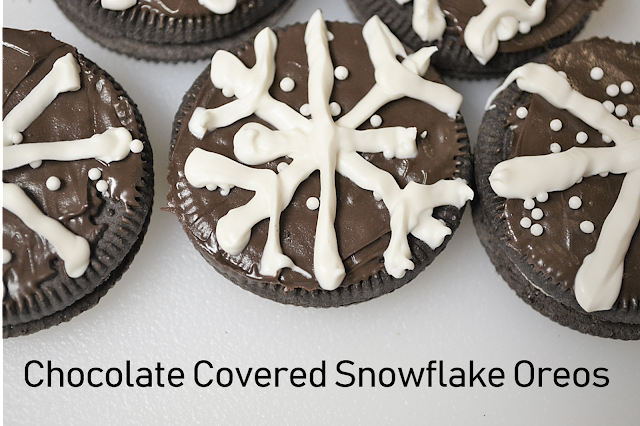 Enjoy these with a nice cup of hot cocoa or homemade latte as you sit down to enjoy some family time!